Treat your skin to a shower experience like no other. Carthusia Mediterraneo Body Wash deeply cleanses the skin whilst respecting its natural moisture barrier. Scented with the uplifting and refreshing aroma of Carthusia Mediterraneo, this hydrating shower gel leaves the skin soft and with a wonderful scent. Citrus notes fuse with lemon leaves and green tea to create a rich aroma that is illustraive of Europe, North Africa and Asia. A truly wonderful body wash that leaves the skin feeling cherished. 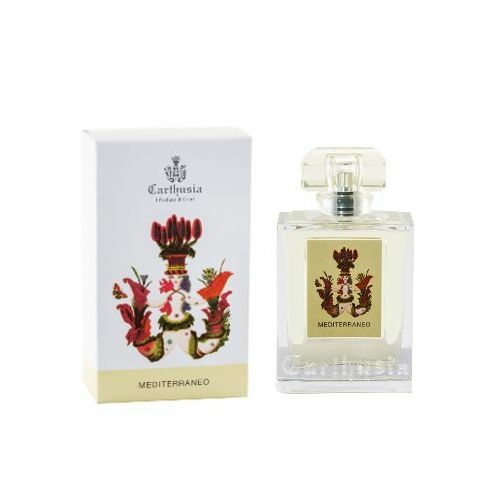 Carthusia Mediterraneo is one of the most popular fragrances from the Carthusia collection. Developed to represent that natural aroma created by Capri's citrus foliage, Mediterraneo is fresh, exciting and captivating. Lemon leaves and green tea and a subtle woody twist, whilst lime, orange and lemon give an instant refreshing experience. This hydrating body wash is suitable for use on the hair & body and can also be used as a bubble bath. 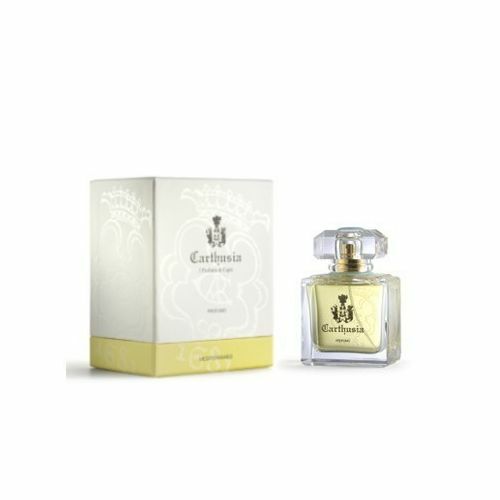 For best results, follow with Carthusia Mediterraneo Body Lotion. Massage your Mediterraneo Body Wash onto damp skin whilst showering. Leave it for 60 seconds before rinsing, this will help to capture the scent. Leave it on the skin for 60 seconds before rinsing, this will help the skin to absorb the scent.